According to recent data, remote workers outperform office workers. But what does it take to work from home? 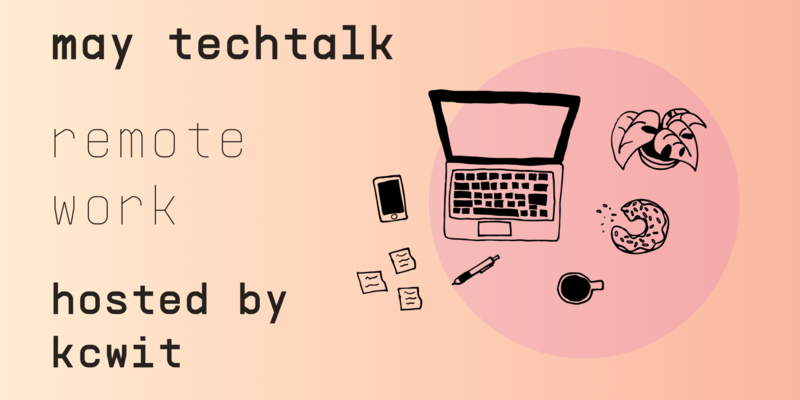 Find out at our TechTalk Remote Work on Wednesday, May 15. Our panelists will share what the good, bad and the ugly of working from home and how you can be productive outside the office.